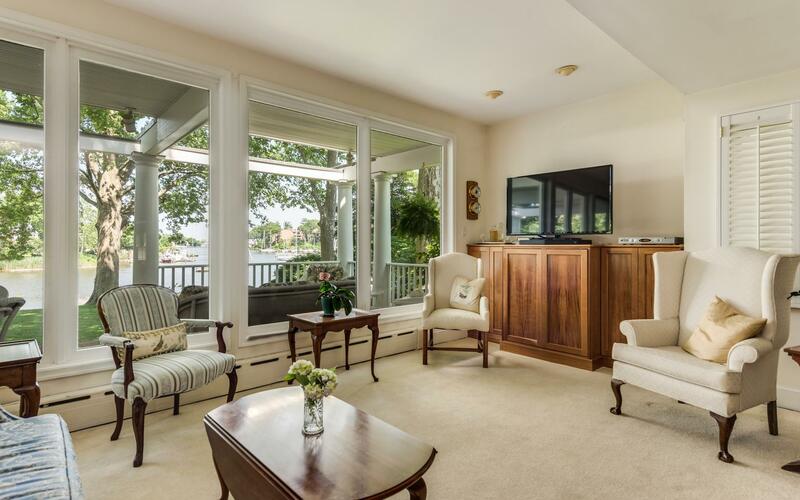 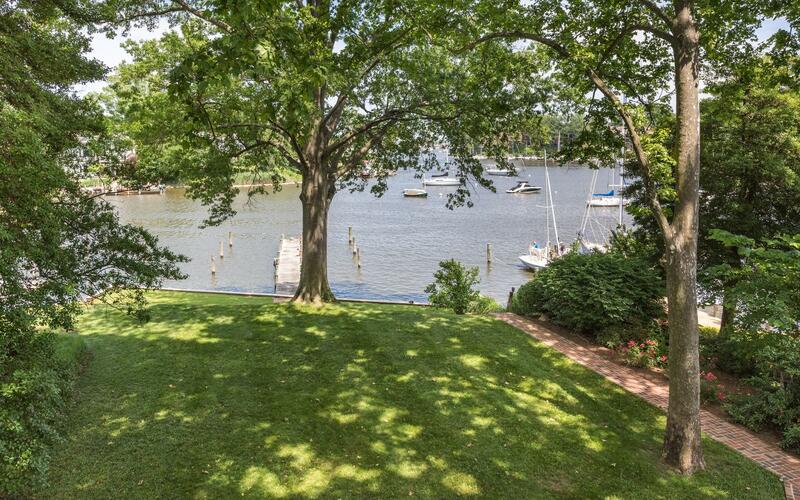 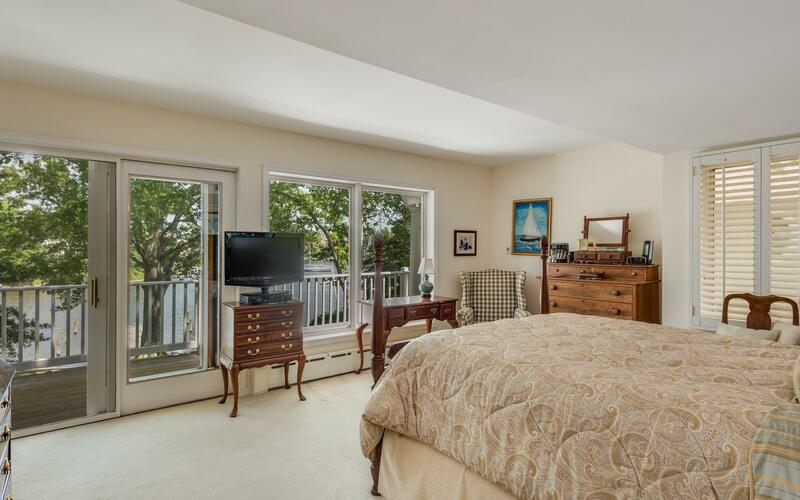 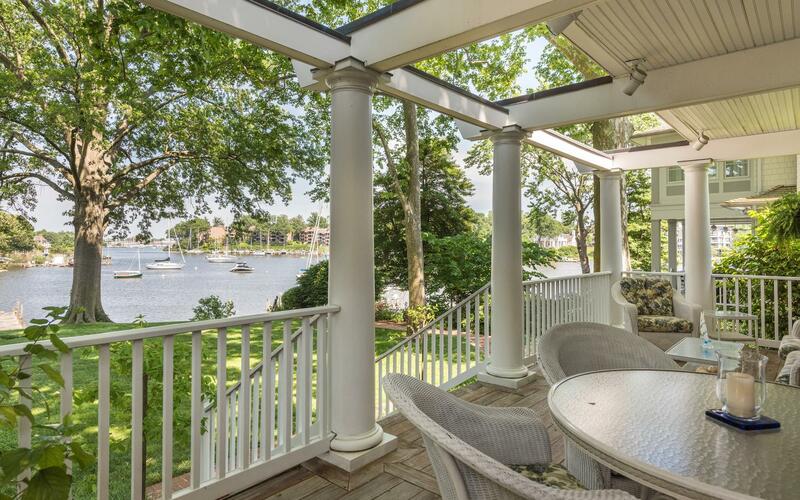 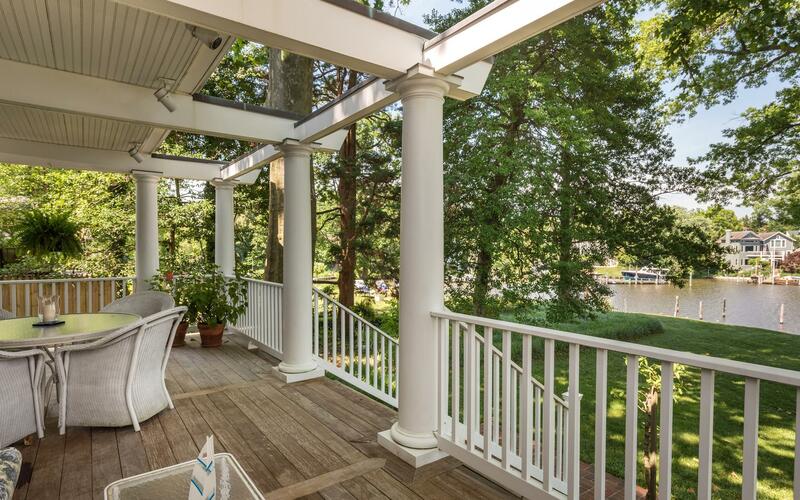 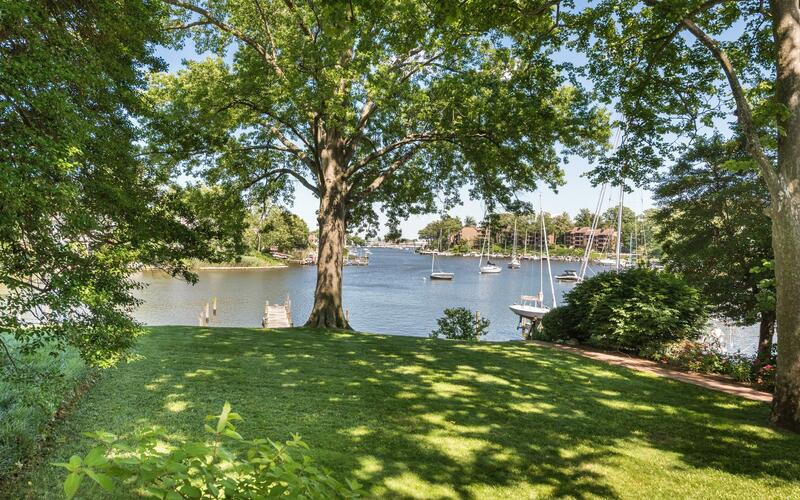 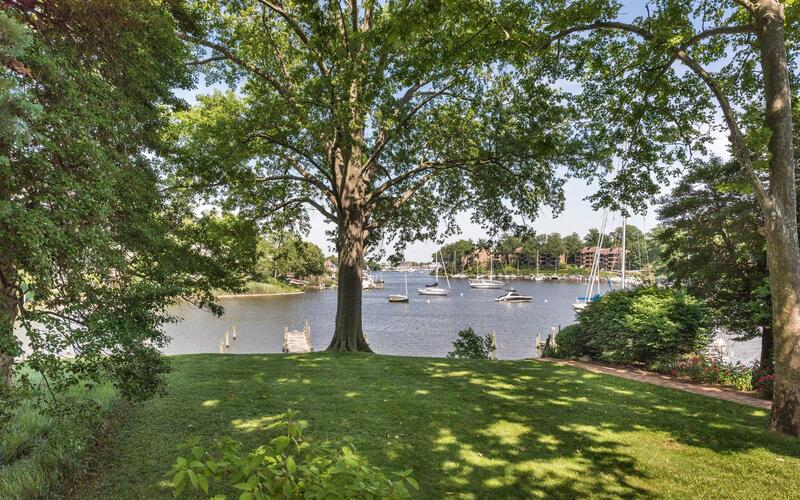 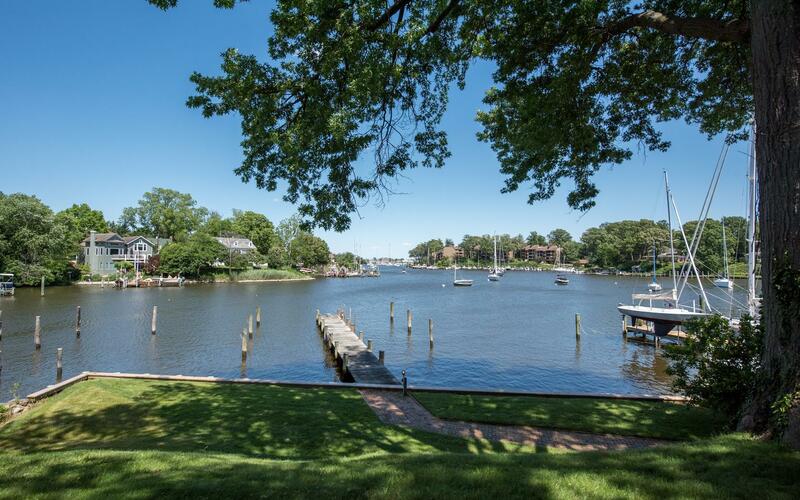 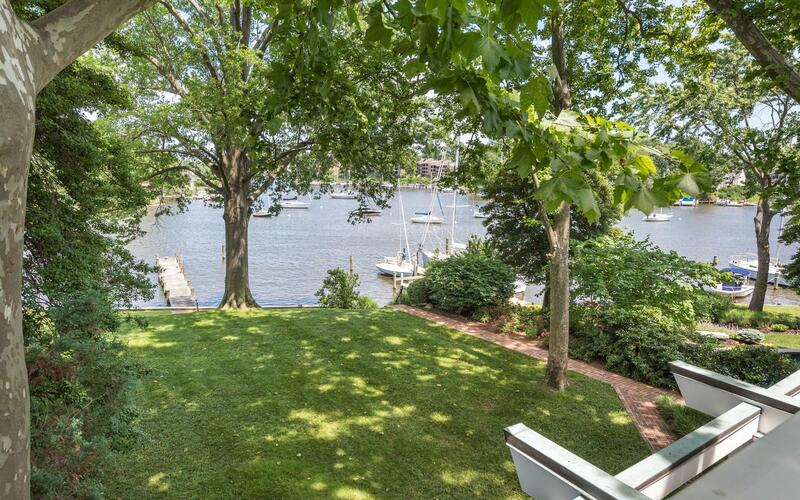 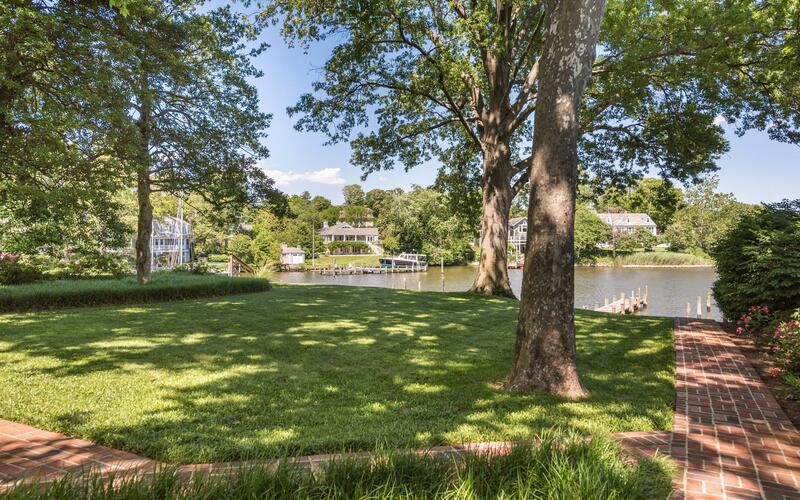 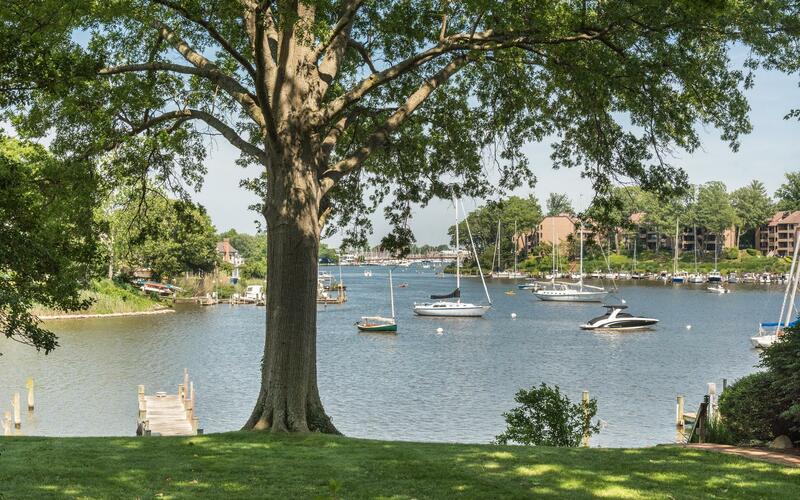 Absolutely STUNNING VIEWS of Spa Creek from this elevated waterfront home in Murray Hill with detached 2 car garage. 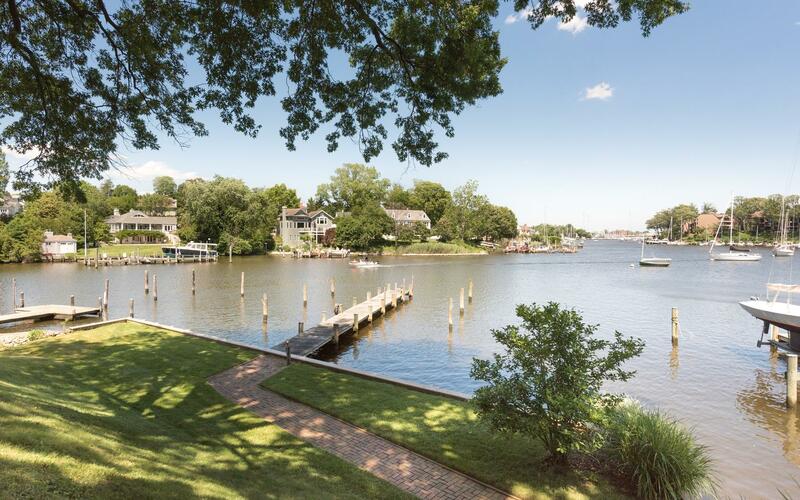 83 feet of bulkheaded waterfront with pier that will accommodate a large boat with MLW of 7 feet. 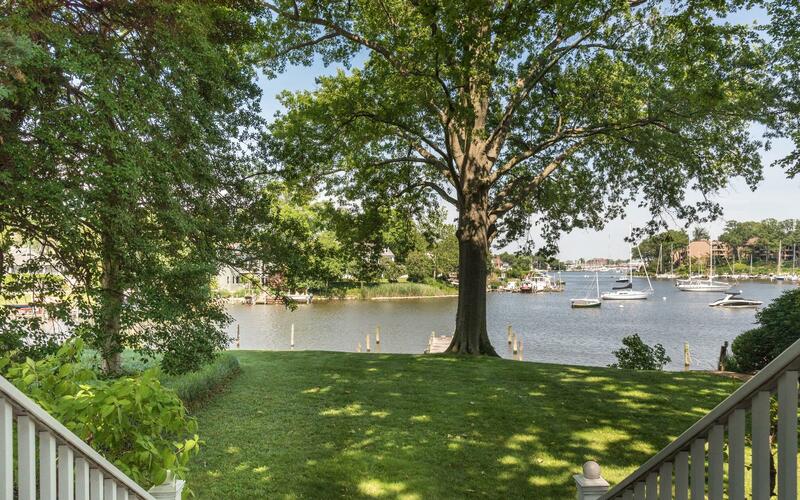 Stately trees and lush landscaping. 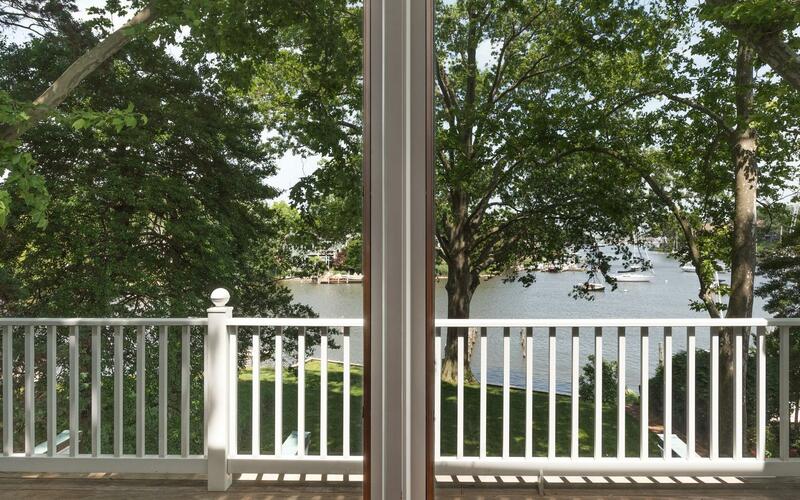 Waterside deck from great room and from master BR. 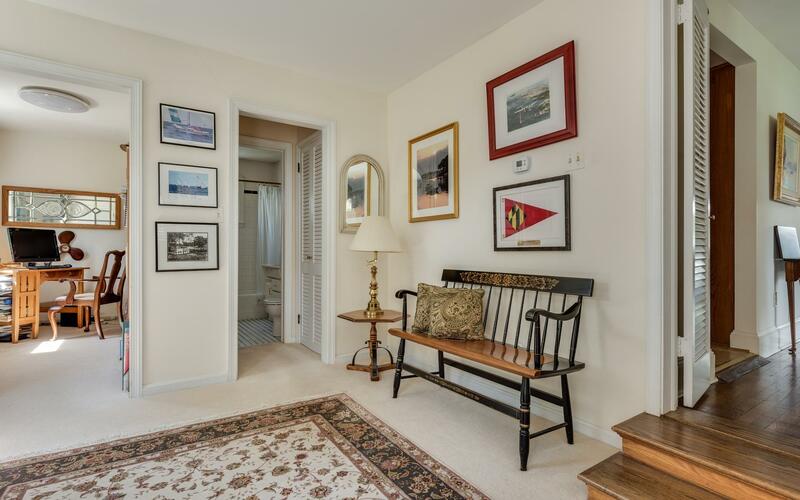 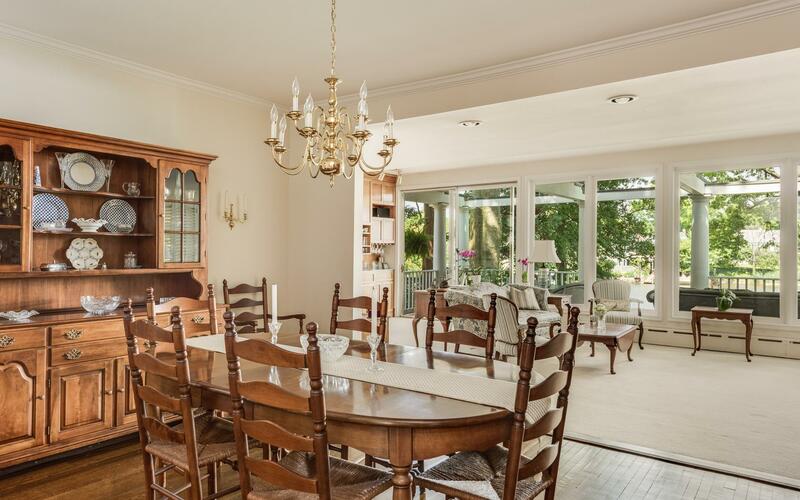 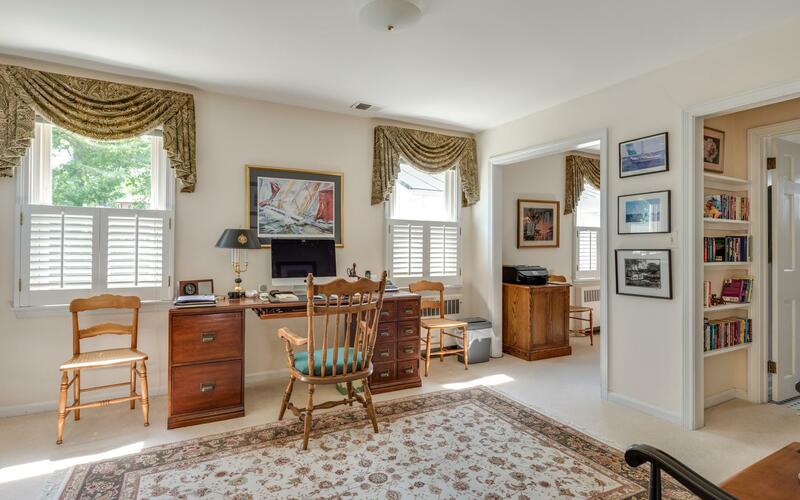 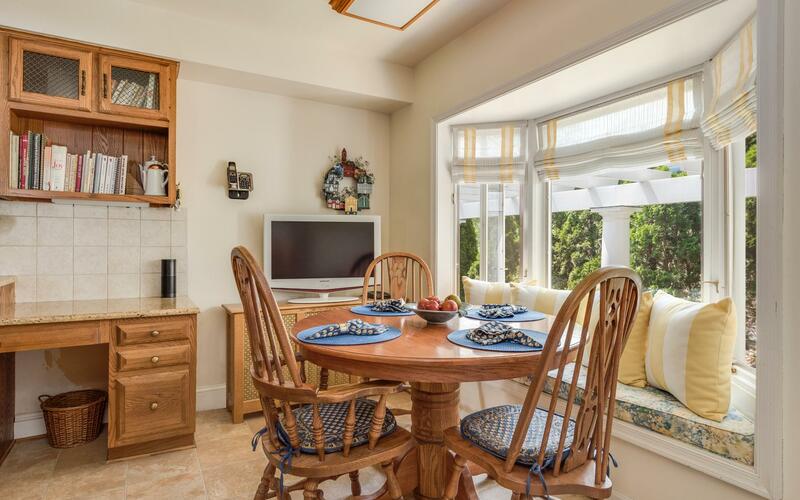 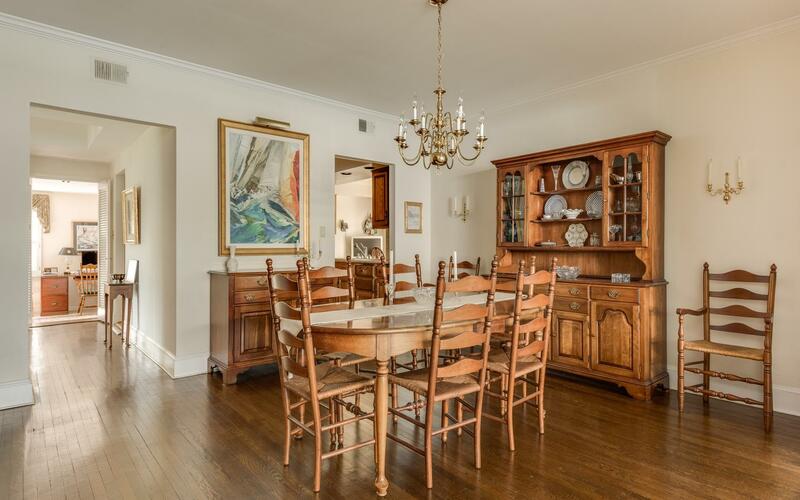 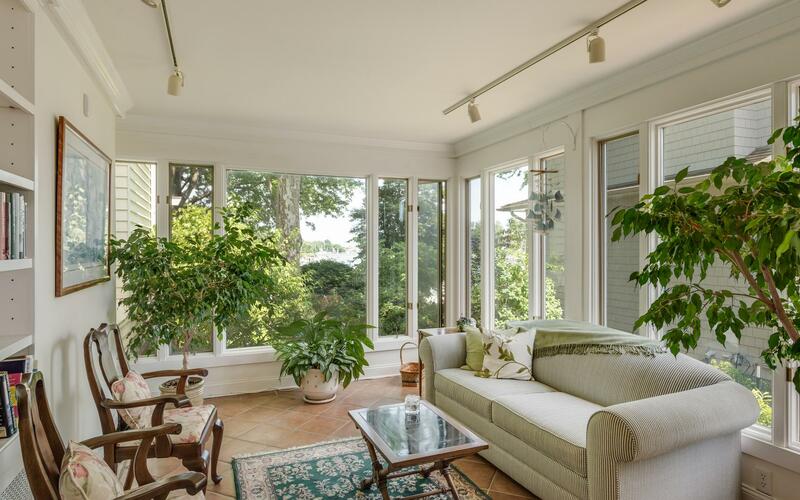 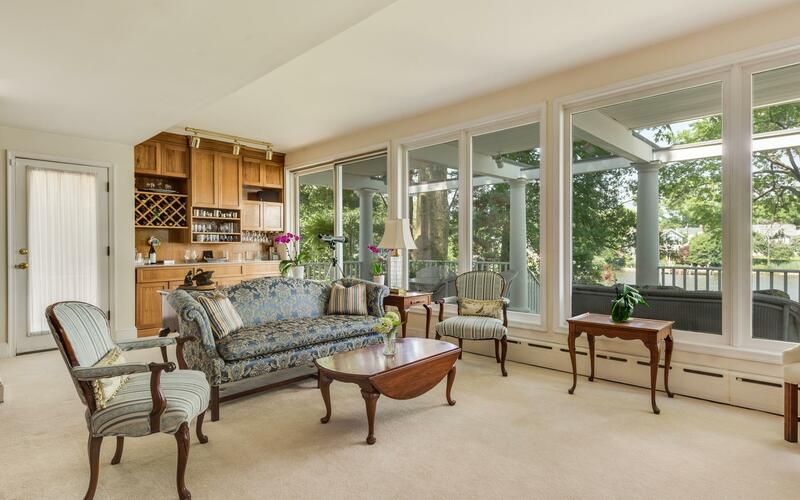 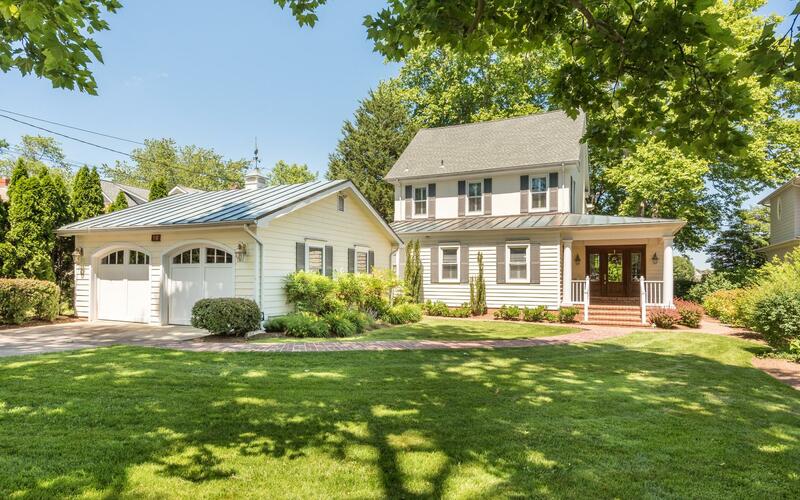 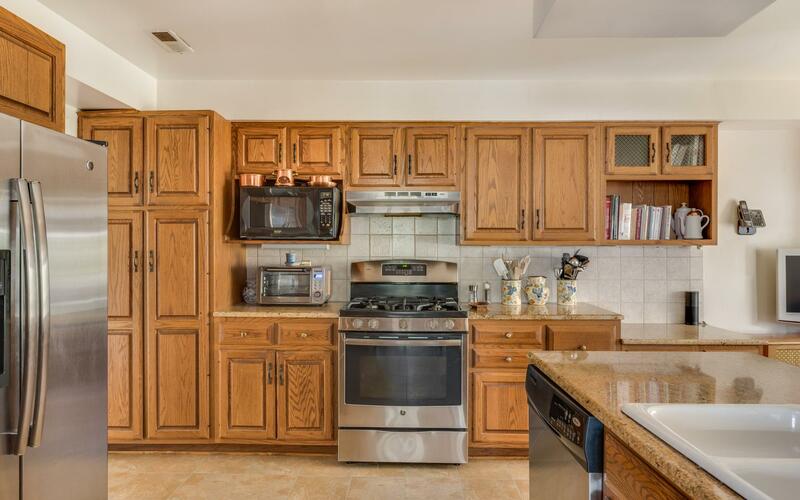 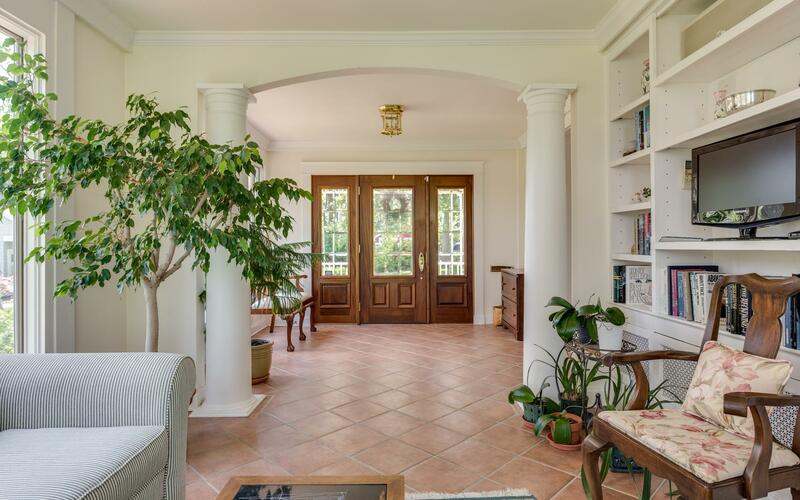 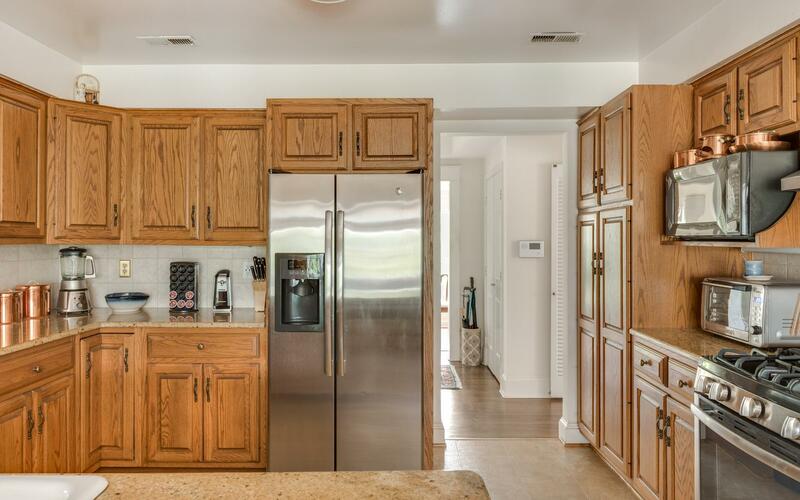 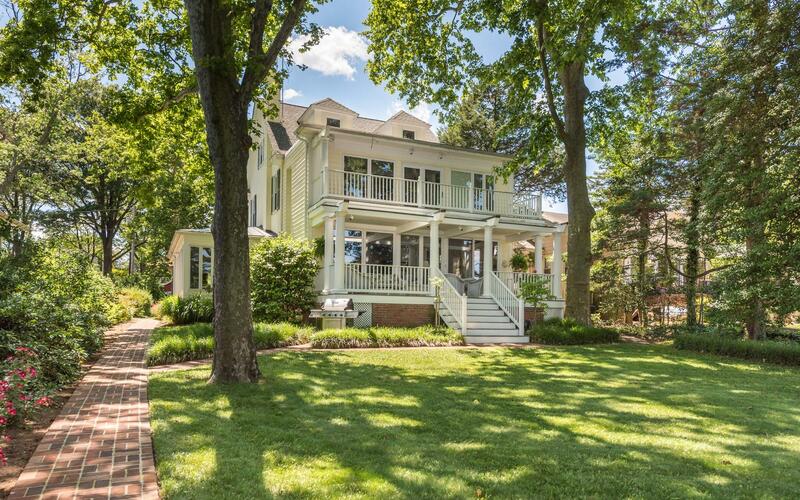 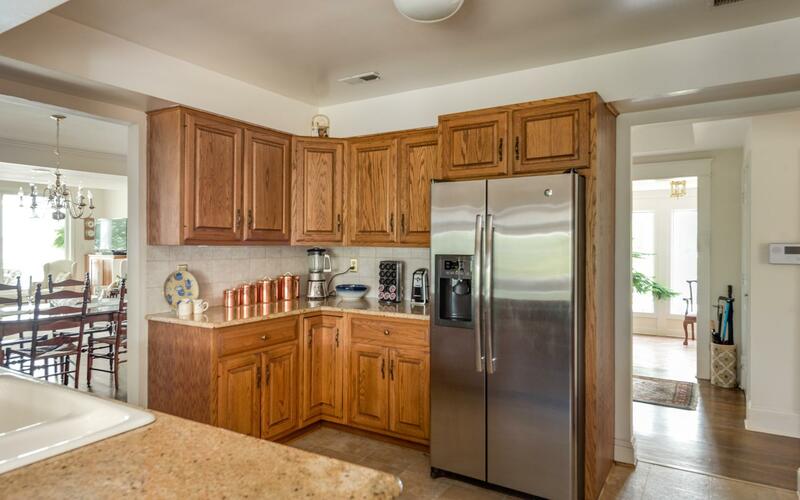 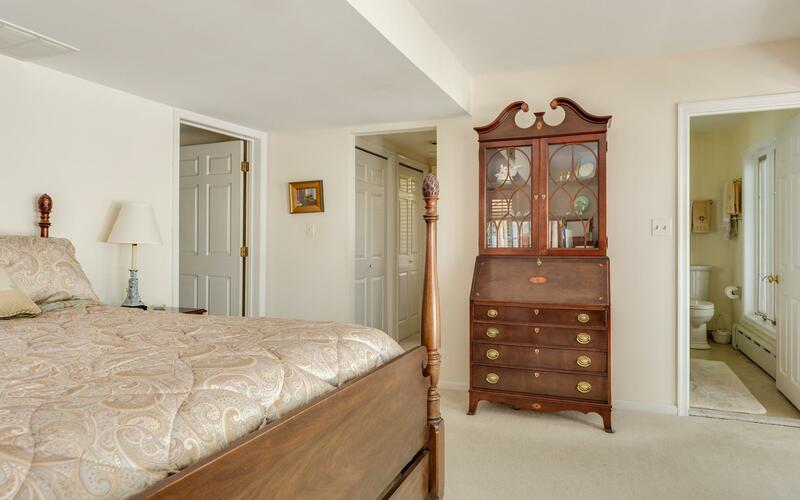 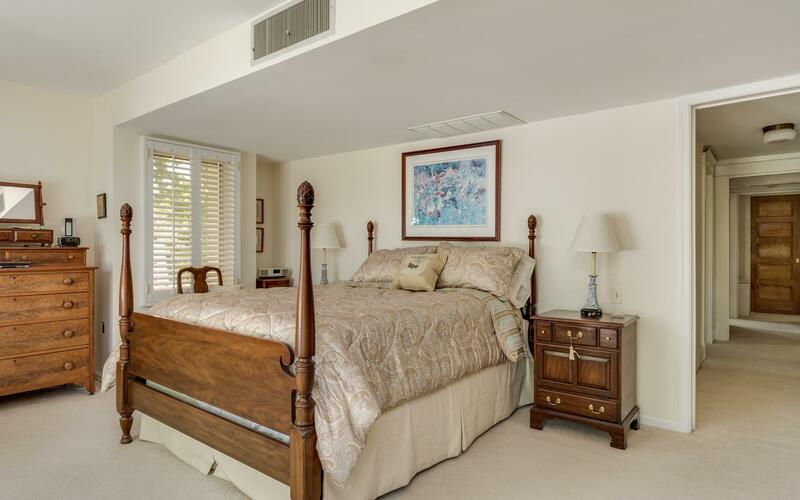 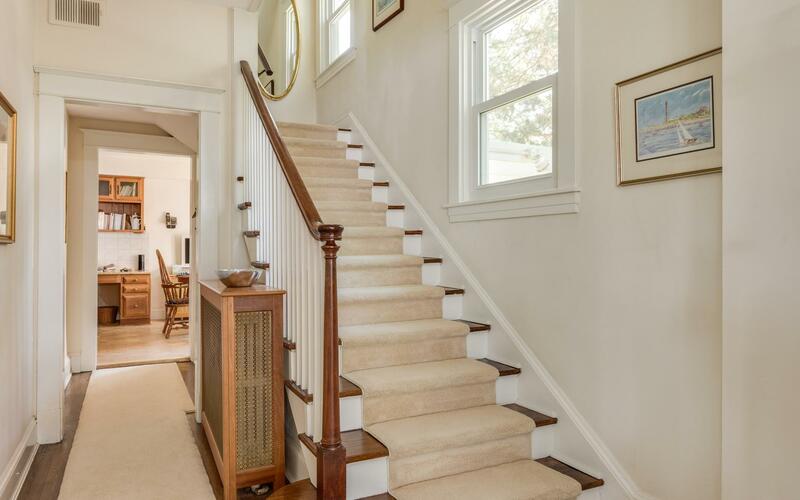 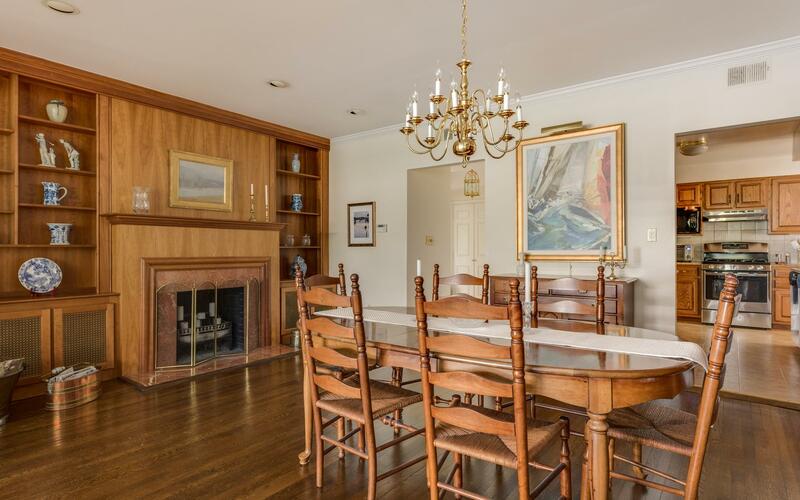 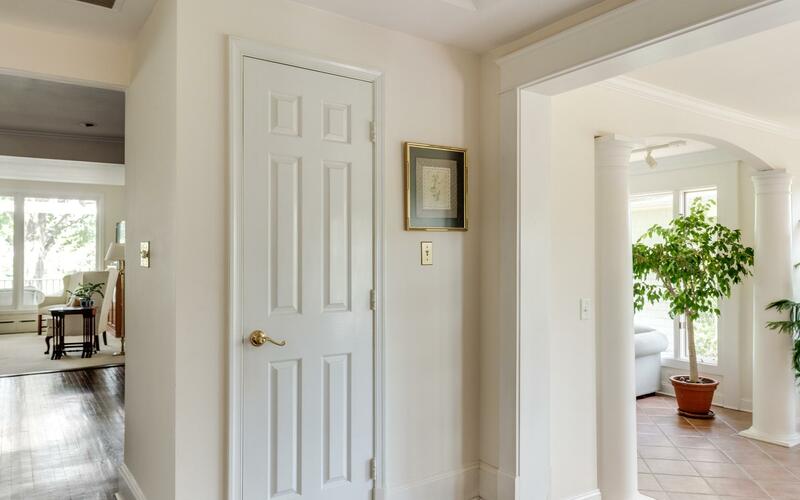 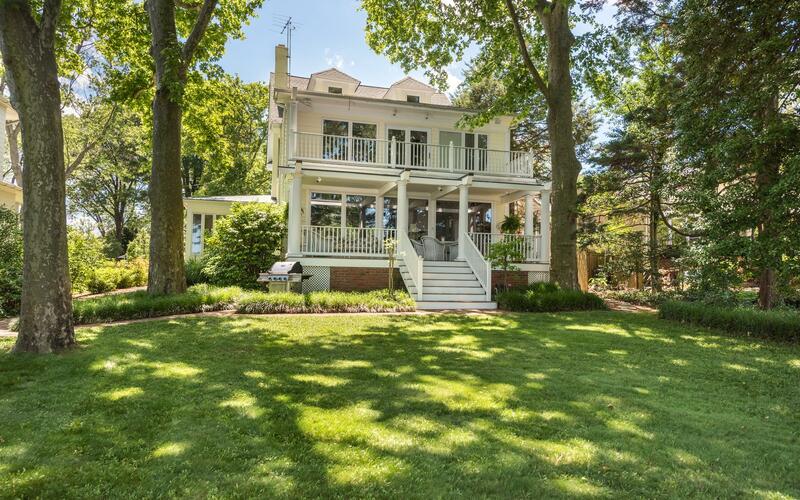 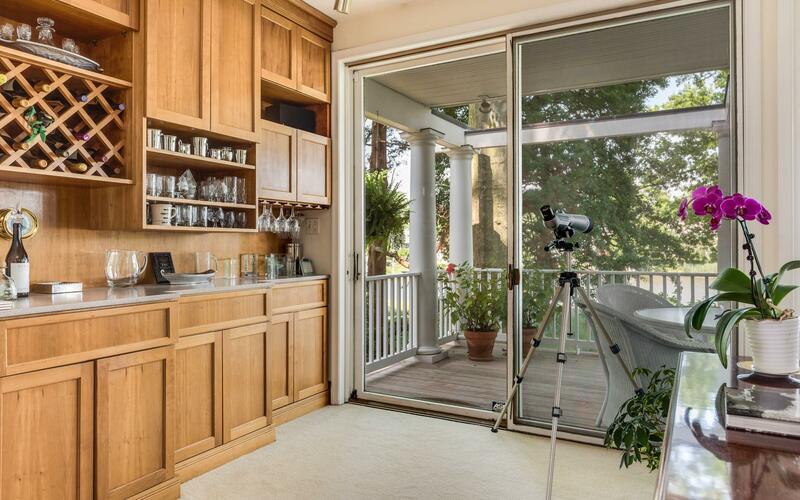 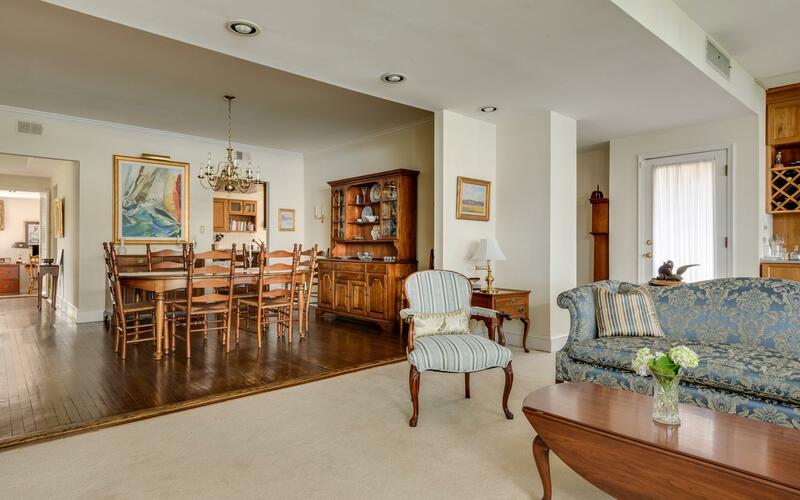 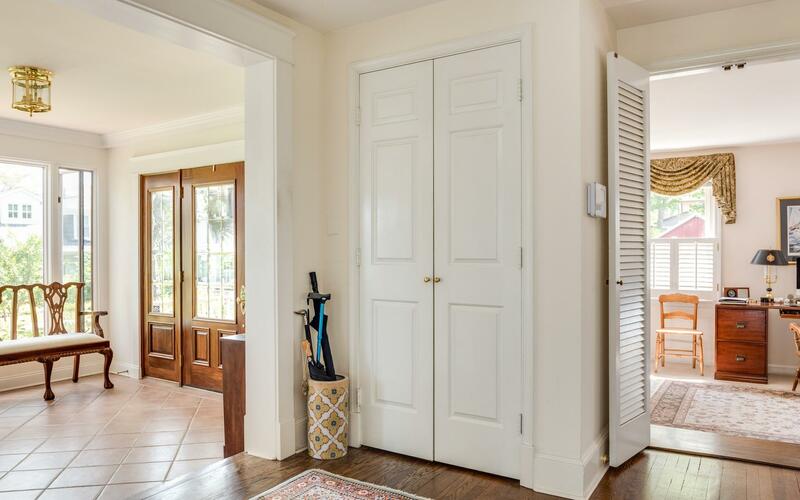 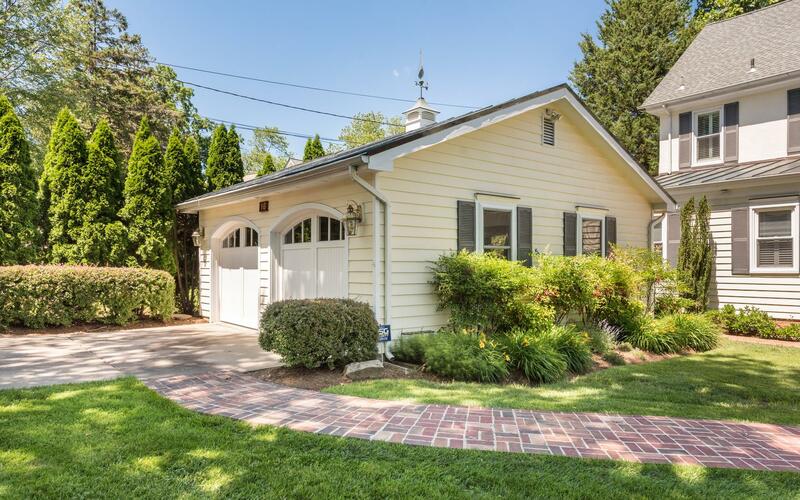 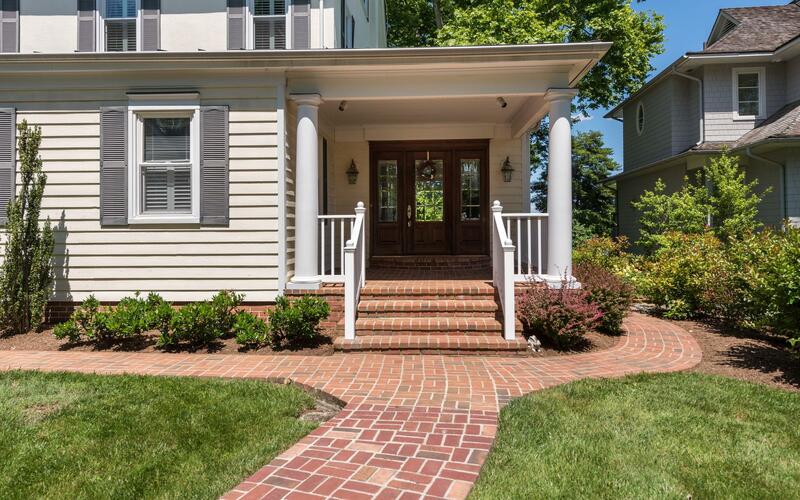 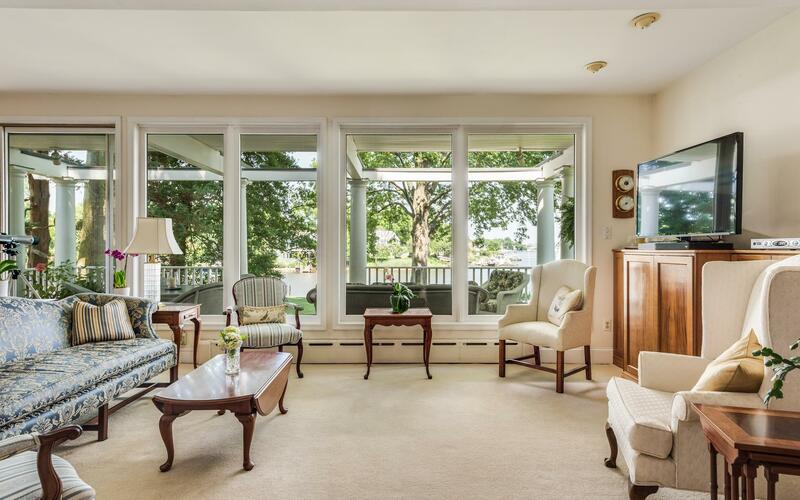 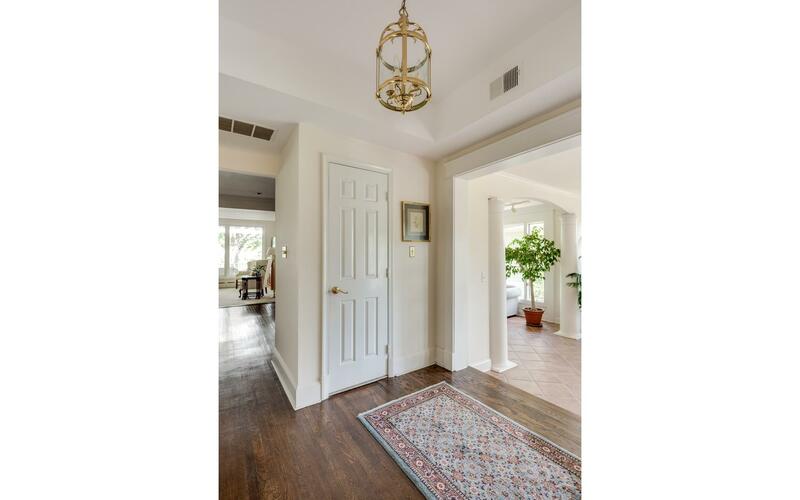 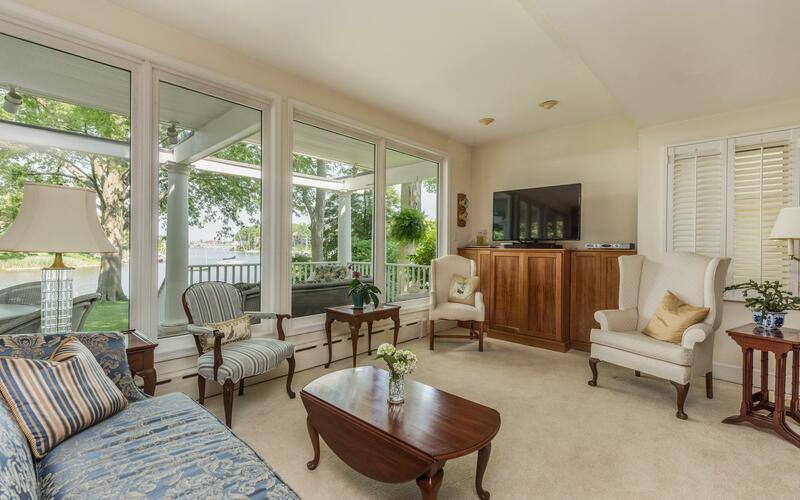 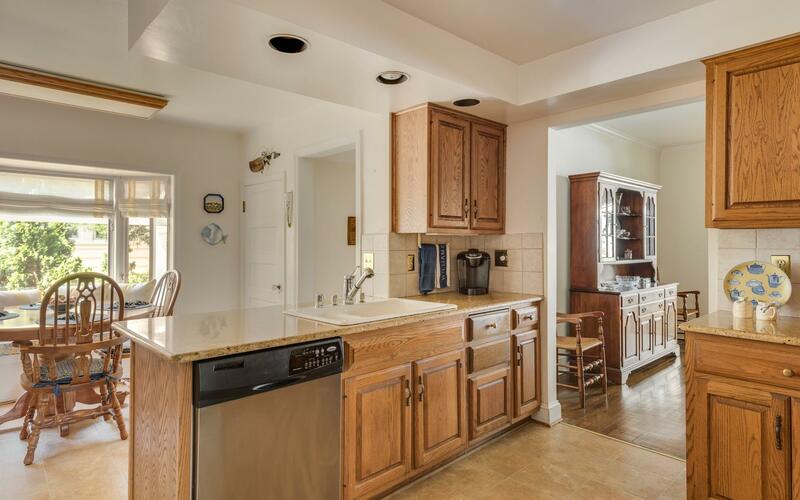 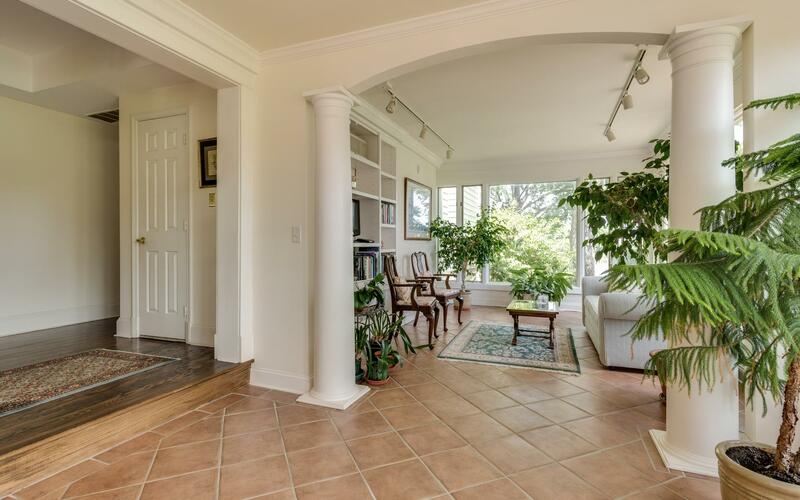 Built-in cabinetry, sunroom and open floor plan with water views from most rooms. 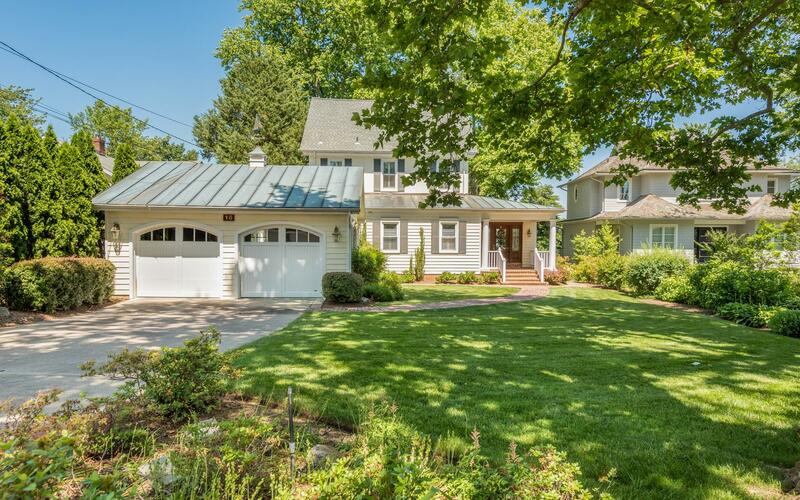 Fabulous walk to town location.